UV protected tabletop and benches. 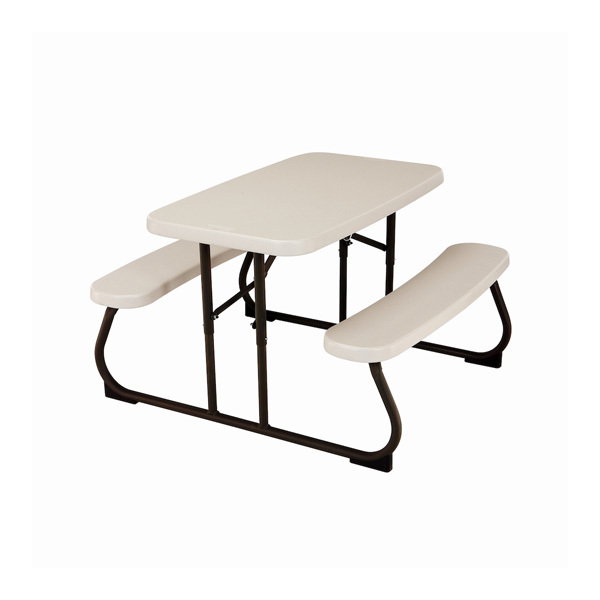 The Kids Picnic Table is light-weight and portable with in-built bench seating. Ideal for children and their friends to enjoy meals in your Sukkah. Seats four children comfortably.